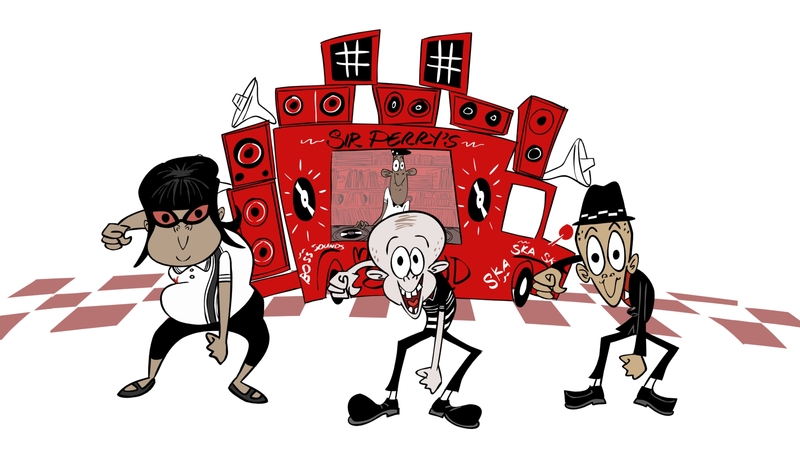 SKA-VILLE is an animated preschool show that invites kids to shake, move and dance to the bouncy, feelgood beat of Ska music! 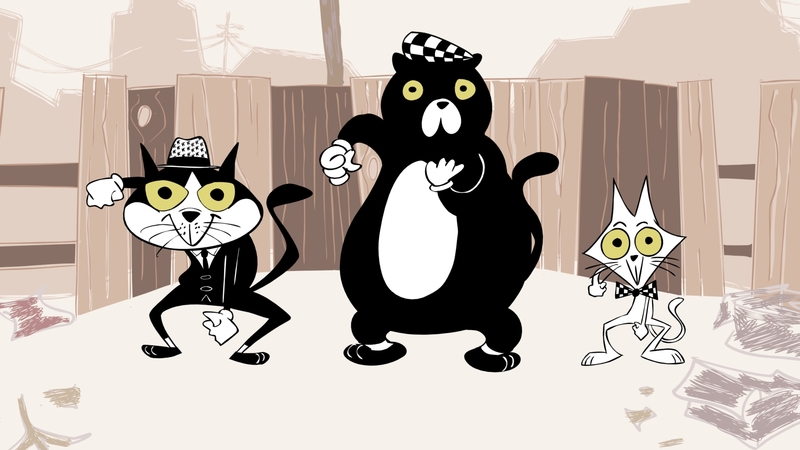 Not only that, but they also get to learn about Ska, Rock Steady and Reggae music and their cultural impact through a cast of diverse and fun characters. The studio is committed to creating the first episodes and is looking for other interested parties to join them in catching the beat. 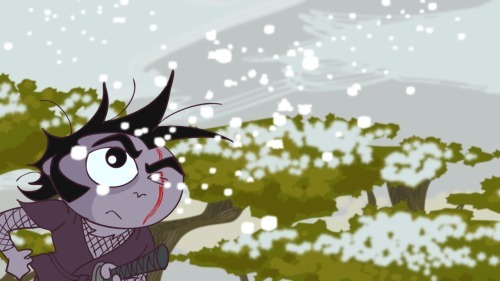 Director Eddie Mort has been working exclusively with Toon Boom Animate for the last few years, and has utilized it’s features again for Ska-Ville. 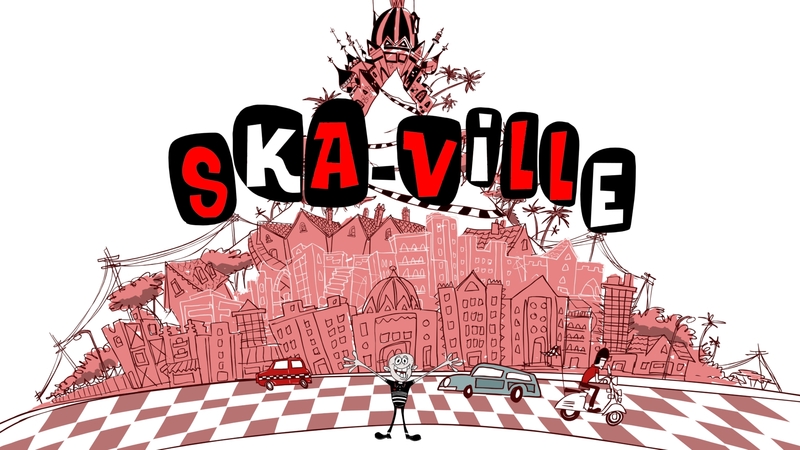 Ska-Ville is aimed at children aged 2 and up. And so far the indications are that parents are going to want to get up and ‘stir it up’ too!